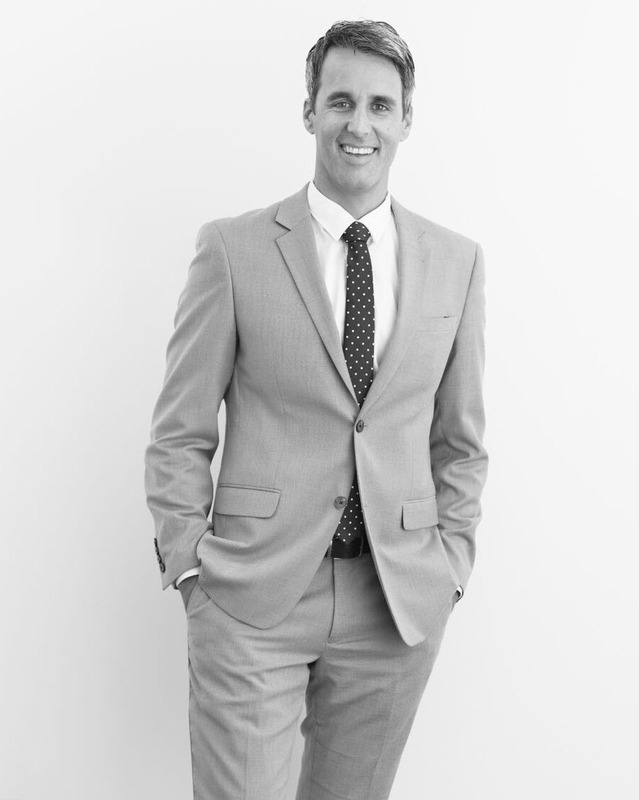 Greg is not your typical mortgage broker, having worked in a vast range of other industries before joining the broking profession three years ago. It was, quite simply, a love of property that drew him to Shore Financial, and his previous ‘life’ experience has prepared him well when it comes to understanding clients’ concerns and needs. In his spare time, Greg is a surf lifeguard and a fire fighter. Each of these roles requires nerves of steel, level-headedness under pressure and a strong desire to be of service to others. They are also attributes that make him a highly sought after credit advisor. “Thanks Greg and Stacy, for assisting us in purchasing our new place and the magnificent service and guidance.